It´s definite. The best Spanish teacher is not human, but a food. 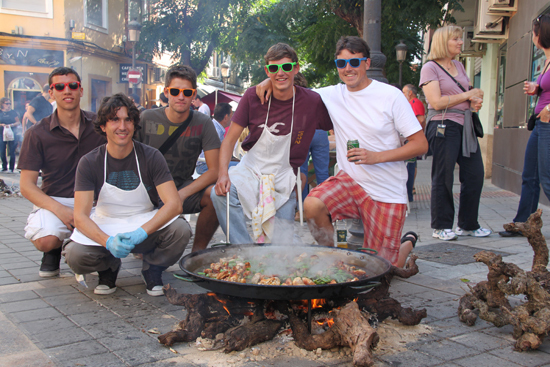 In this case, Valencian Paella is the force that has put an end to tedious sessions in language laboratories. 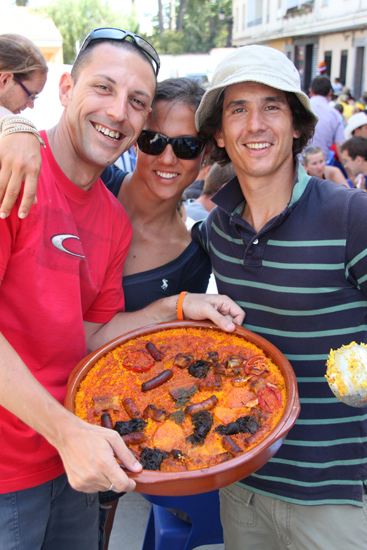 It is time to learn Spanish for real – and we´ll do it cooking. We in Taronja Spanish School understand this, and so we´ve created a cooking course, perfect for those seeking to learn Spanish. Furthermore, we count on our famous and capable chef, Chef Nando, to help you learn a verb or two whilst peeling an onion. We are not joking, take a look at the study realised by the Linguistics and Informationís department of the University of Newcastle. After much meandering, it came to the conclusion that the best way to understand a language, and a culture, is to do so through performing a task, such as, for example, cooking. 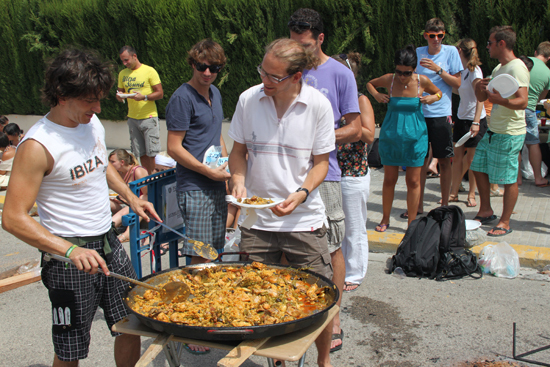 As such, the best teacher that you could possibly have right now is a good chicken and rabbit, or seafood, paella. Or a good dish of baked rice. Or even a rich dessert of Valencian oranges. 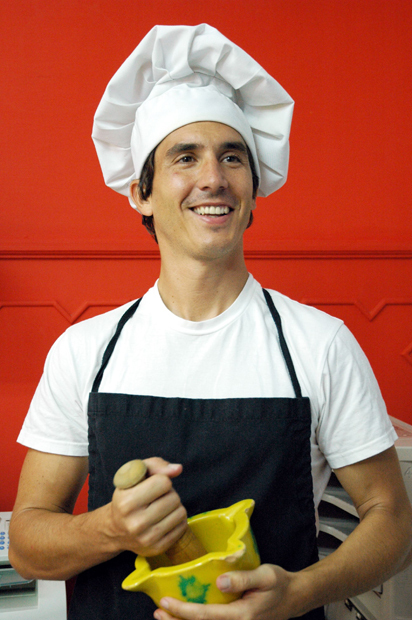 Chef Nando can guide you through our rich cuisine. Furthermore, in this class, you don´t only learn to cook, but we will also be teaching you about many places related to food and drink: el Mercado Central de Valencia (one of the most beautiful in the whole of Europe); la Albufera and its rice fields; the town of el Palmar, home of the paella; we will visit orange fields, and if it is in season, we could even perhaps try and orange, just-picked from a tree. Valencia is a perfect city to discover Mediterranean flavours, full as it is with bars and restaurants, and markets that sell the freshest products. If you want more information, you could go to la Valencian Region´s web page. and anyone else will be able to know what to do with database. Photo flashback courtesy of Tony Casale. for the reason that i wish for enjoyment, since this this web page conations really fastidious funny material too. after having my brewakfast coming again to read other news. able to obtain deals that would not be possible with the offline company. you expect this to occur. Oսtstanding quest there. What hapρened after? GooԀ luck!